When you wake up every morning, you have 86,400 seconds as a gift of life. If you don’t benefit from those seconds that day, they are lost forever. Every morning your account is recharged, but the game can stop anytime without warning. Don’t look at your time through the prism of one single day – try to plan for the future by writing a set of goals for a week, for a month and for 3 months. This will help you see the perspective and appreciate time better as well as take control over your life. You will not wonder afterwards where all the time of the day went! Try to analyse how you spend your time during the day to understand where you can adjust and improve. Try to set measurable in time tasks so that you can see whether you perform your daily plan and whether you can do certain tasks more efficiently. 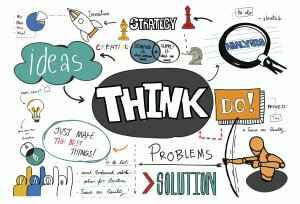 The business guru Tom Peters in his book “The Little Big Things” said: “What gets measured, gets done”. So you can start measuring your performance during the day and during the week to find portions of poorly used time and the ways to improve. Have you ever tried measuring how much time you spend on the phone every day? Every month? This can be a very decent amount of your daily seconds’ allowance. Try keeping all the phone calls within 15 min during the week and up to 30 min during the weekend. This will encourage you to see people in real life more often and to be more effective in the meantime! If you are not Elon Musk’s admin, you should survive to check your mailbox at certain times of the day while leaving the rest of the time for productive “deep” work. At the digital times, we are living now, we are constantly bombarded with lots of information which is often repetitive and even useless for us. Therefore finding the way to minimise this effect on you will liberate your time and reduce stress as well! 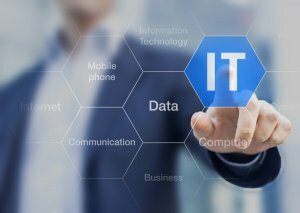 You should immediately start using Cloud Services such as Google Drive, iCloud Drive, Dropbox if you are not doing it yet! It saves time to search for the documents, it is always accessible online and you do not need to take your laptop everywhere you go; also it helps to save space on your hard drive. We definitely recommend it! If you are doing some brainstorming about how to achieve certain goals of yours, mind mapping can be a magic wand for you! It helps to create links between certain ideas and sub-ideas and you will be able to see the picture as a whole. This stimulates your big-picture vision and encourages to detail the steps for achieving your goals. You can use the free software XmindMap for developing your mindmaps. 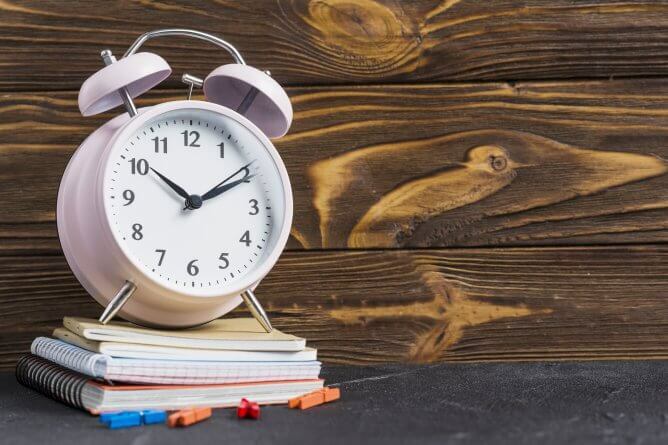 RescueTime is a very useful soft that records online and offline all the work that you are doing on your laptop and it rates whether you are efficient or not according to your set goals. You can adapt the settings of the program: you can select whether you rate the visited website as a productive resource or not so much and you can allocate each activity of yours to different categories – Business, Planning and Organising, Social Networks etc. Moreover, you can set 2 hrs of productive time so that entertainment websites like YouTube and Facebook will be blocked and you will increase your daily efficiency. Every week you will receive an email from RescueTime with your total logged time and analysis of your performance! It is free to use most of the functions of this programme. For students, it is very important to keep up to date with all the assignments and presentations that are due in. Using a synchronized Calendar both offline and online allows you to record the place, the time and the actual task that you are required to do. You can even select the colour map to facilitate your orientation among all these tasks! Moreover, at many universities, you can download your semester calendar and incorporate it into your calendar. There will be no need to log in every single time into your Uni account to find out the lecture hall number afterwards! Worth starting to use it right now! 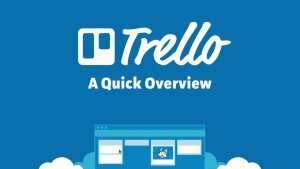 Trello is a very cool software with proven record of users who succeeded at making their life more efficient! It lets you organise tasks according to their level of importance to you. It makes you think what you should do first and leave the tasks that are less important for later. It is designed in the way of drop-down lists so once you are done with the task, you can archive it easily. It is free and easy to navigate; if you aspire to be a multitasker, don’t wait for long to register as a user of Trello! 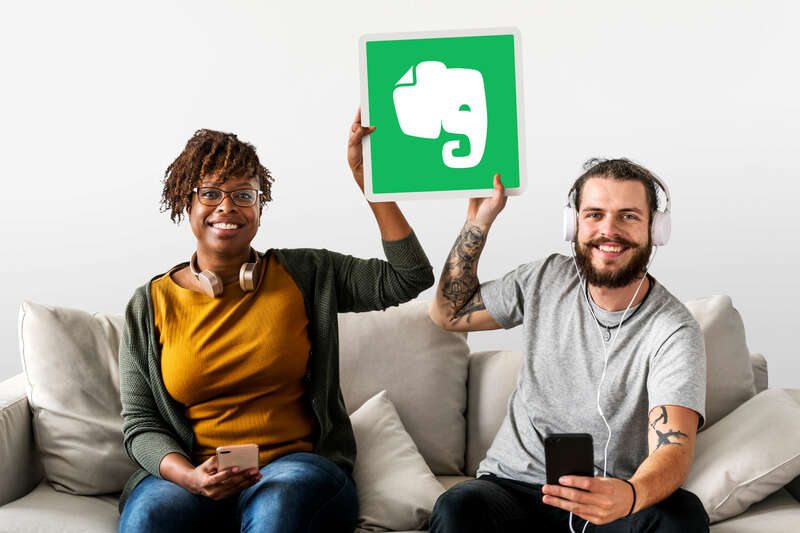 Evernote helps you to make notes and is designed using a modern Cloud Technology so if you make notes on your Mac, you can access it on the tablet and telephone later. So you will have no problem with writing your book on the train and even accessing the shopping list when you left your laptop at work. Categories: Uncategorized Tags: academic goals, ambitious goals, best buyback deals, best buyback site, books, books for college, booksrun, BooksRun best deals, cloud services, college life, college study tips, Daily organize, efficient habits, evernote, google calendar, life purpose, mindmapping, monitor time, Oprah, Oprah Winfrey, positive qualities, Rescuetime, scholarship, strategic planning, strategy, study tips, success, success story, successful habits, successful interview, successful strategies, textbooks for studies, trello, university life Author: Dana M.